PlayAmo Casino – The Fiery Race! Play for cash and Free Spins! Play for a share of €30,000 plus 10,000 Free Spins! 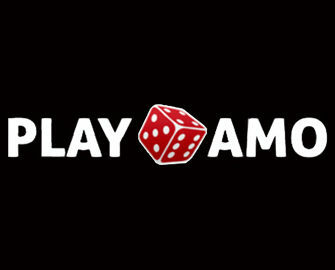 Massive giveaway at PlayAmo in February, divided into ten 3-day wager races plus four random draws for cash prizes up to €500 and up to 100 Free Spins for each race. Points are earned by wagering on any available slots with the TOP25 sharing the cash prize pool and the TOP26 – 50 the Free Spins pool. Entries to the raffles are awarded for depositing at PlayAmo. Not to be missed! Take part in the month long race promotion running until 1st March 2017 with the competition divided into 10 3-day races and four prize draws. The total prize pool is €30,000 + 10,000 Free Spins for the races and €2,000 + 4,000 Free Spins for the raffles. Cash prizes have a 1x and Free Spins winnings a 10x wagering requirement. All Free Spins will be on Jack and the Beanstalk. Terms and conditions apply. Collect 1 point for every €1 wagered on any slots. Every 3-days the TOP25 spinners will receive prizes between €50 – €500. 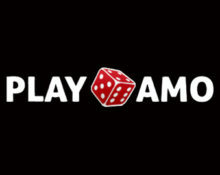 Players from 26th to 50th place will receive 20 – 100 Free Spins. Everyone can win prizes in each race. 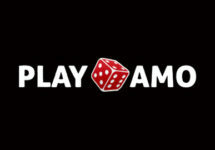 Collect one entry to the raffle for every €20 deposited at Playamo. Amount of tickets per player for each draw is unlimited. On 15th and 22nd February as well as 1st March 2017 PlayAmo will randomly draw 30 winning tickets. The first ten will receive a €50 prize while the last twenty will receive 50 Free Spins each.